3d Men With Joining Heads PowerPoint Templates And PowerPoint Themes 0912-"Microsoft Powerpoint Templates and Background with men with joining heads"-"Men with joining heads, people, business, finance, success, marketing" At times activity can be at a fever pitch. Be calm,cool and collected with our 3d Men With Joining Heads PowerPoint Templates And PowerPoint Themes 0912. 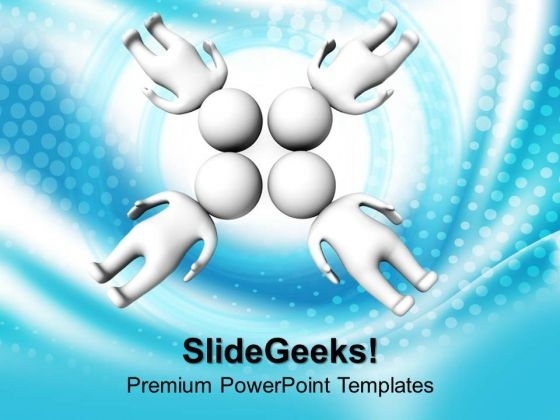 Facilitate your discourse with our 3d Men With Joining Heads PowerPoint Templates And PowerPoint Themes 0912. Add to the amenities at your command.